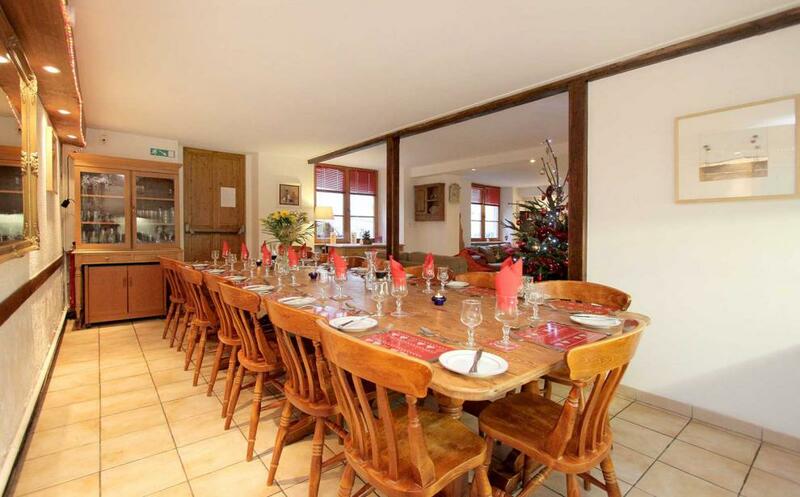 Our view: Perfect choice for groups of friends who like to be first on the slopes in a morning and first in line for the apres ski! 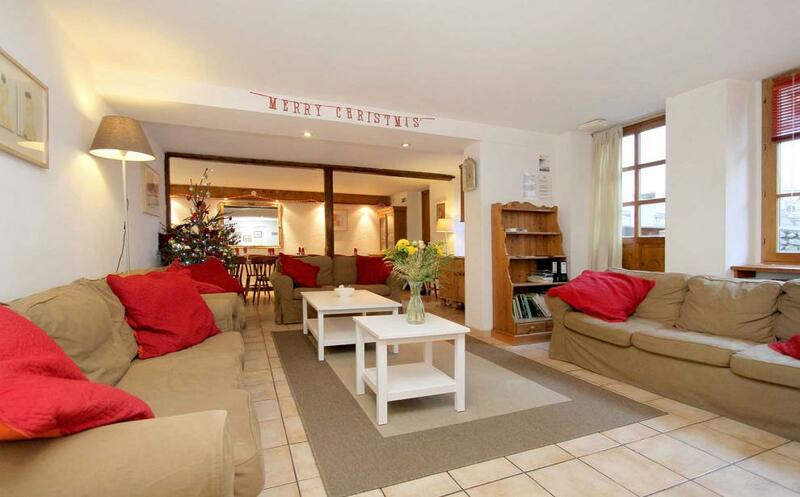 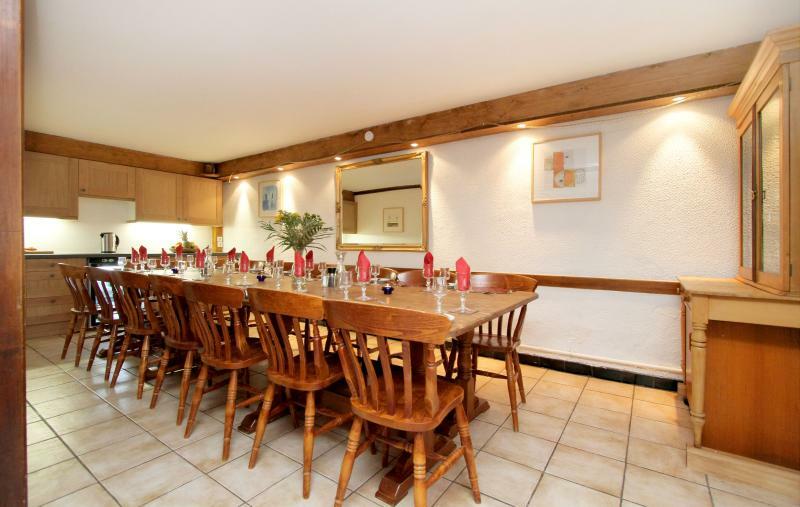 This converted farm cottage is perfectly placed to explore this exciting ski area being popular with both skiers and boarders alike. 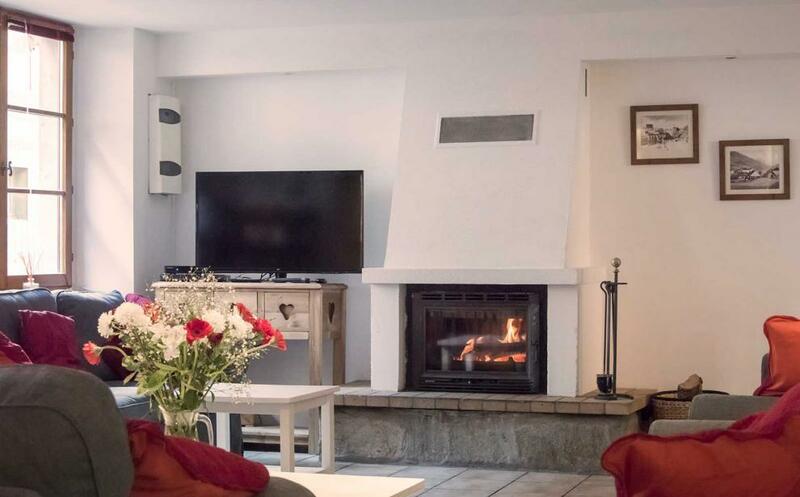 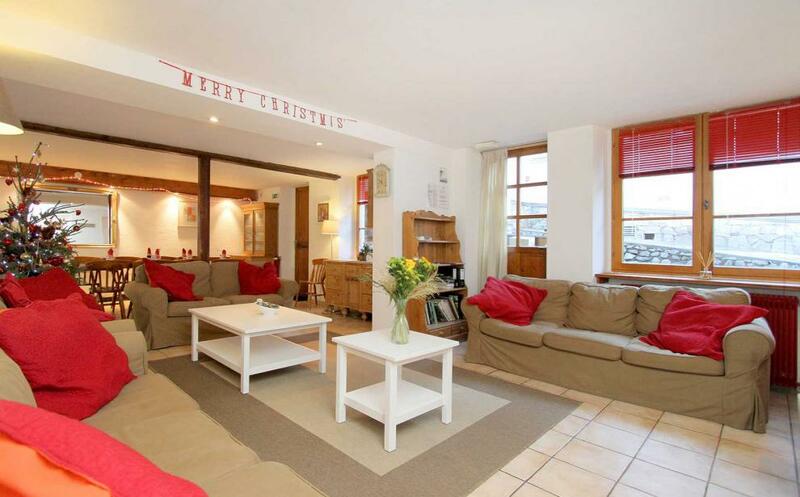 Recently renovated to a high standard, the Chalet Ruby has a contemporary, vibrant feel and is ideally placed to sample the many charms and delights of Les Deux Alpes old town. 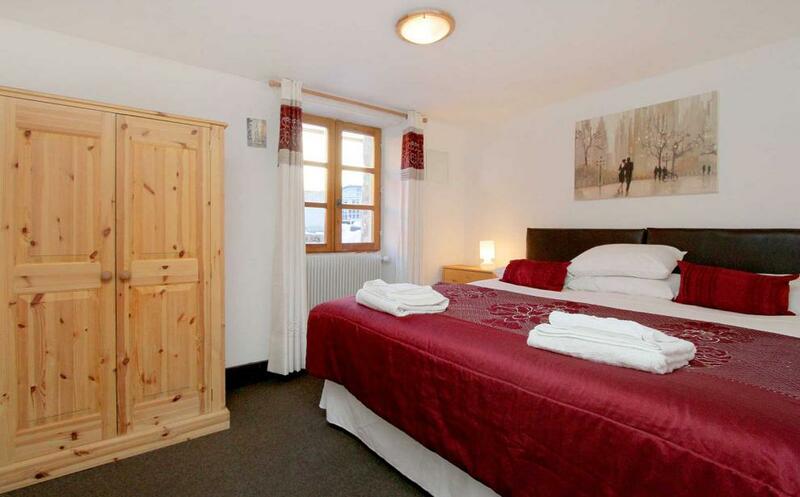 All rooms are en-suite with a light and bright atmosphere and traditional furnishings. 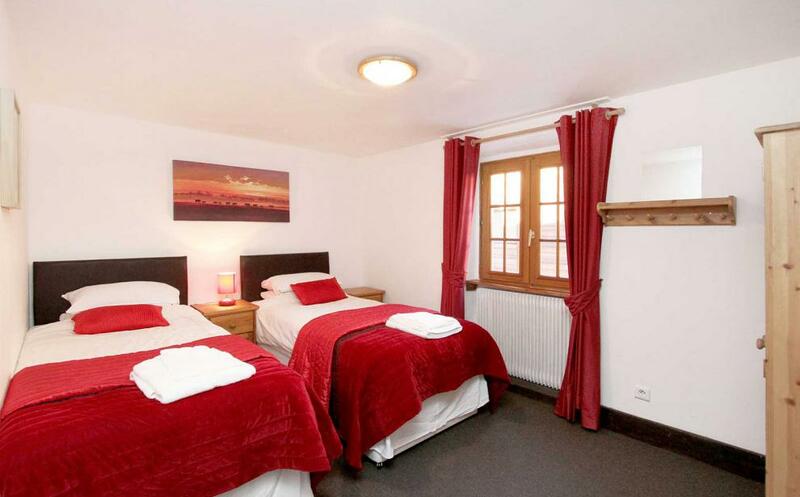 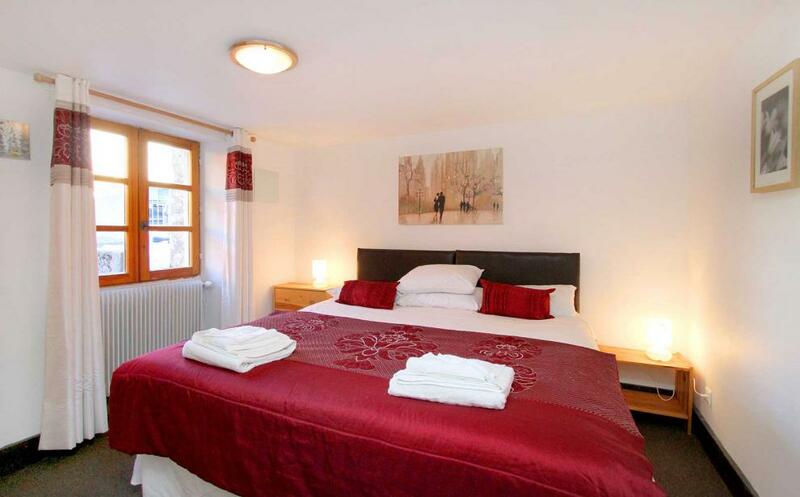 Sleeping 15 in 8 good sized bedrooms with a choice of double and twin beds and all with either shower or bath and WC. 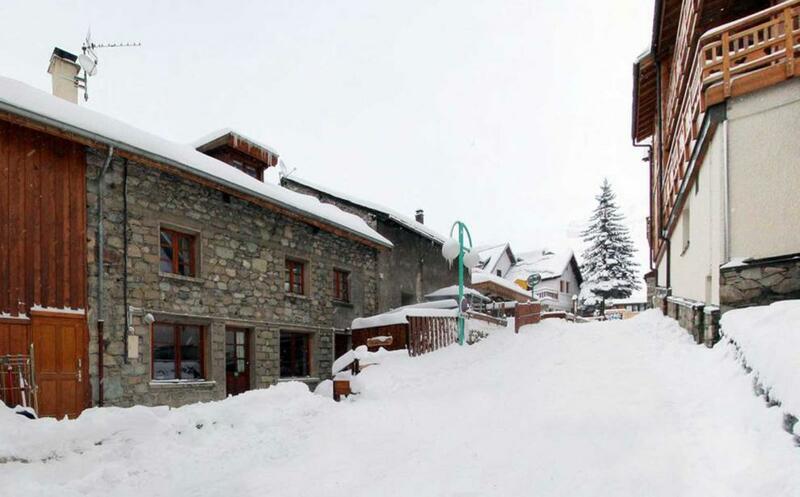 Rooms on the top floor are in the eaves. 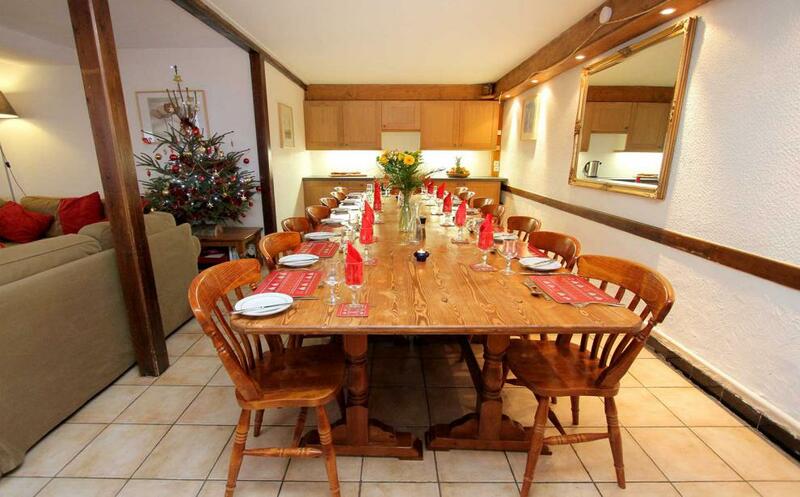 Breakfast and dinner will be served on 6 out of 7 days and a continetal breakfast will be left out on one morning.